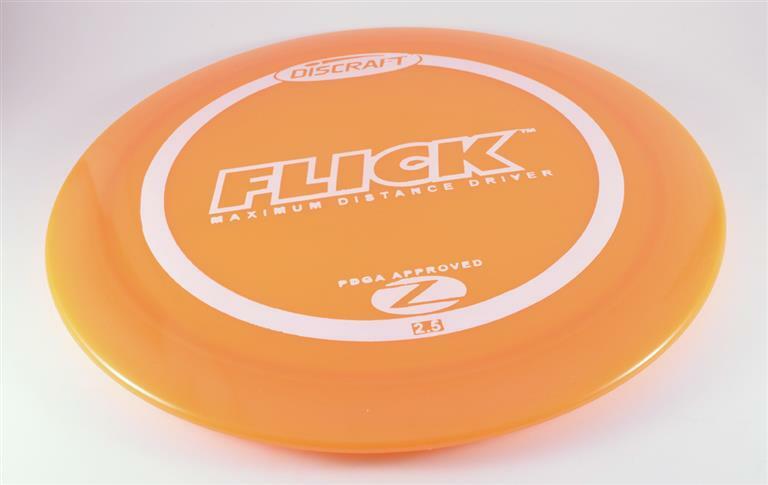 Discraft Flick - Read Reviews and Get Best Price Here! If you’re looking for a disc that won’t turn over on your power forehand flicks, this disc is for you. The Flick can be thrown with big anhyzer angles, and it will always fade back. This disc is incredibly thin and has a completely flat top. This is an excellent disc for ultra-powerful forehand/sidearm shots and strategic fades. 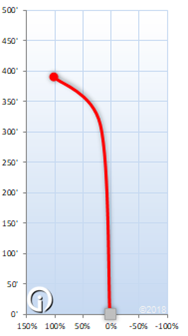 Discraft classifies the Flick in their “extra long range drivers” category.